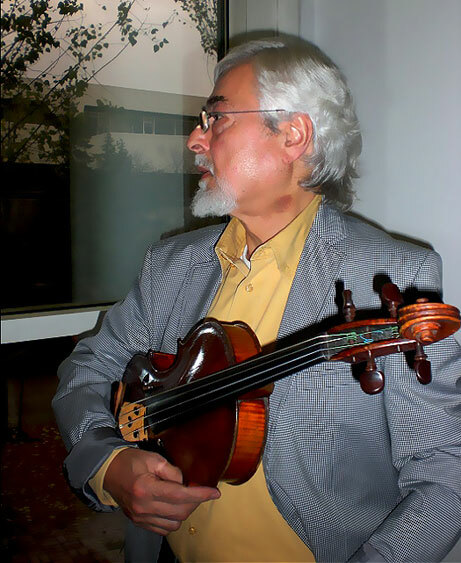 Ruşen Güneş started playing the mandolin at the age of 10, a year later switched to violin and got into the Ankara State Conservatoire and became a student of Necdet Remzi Atak. 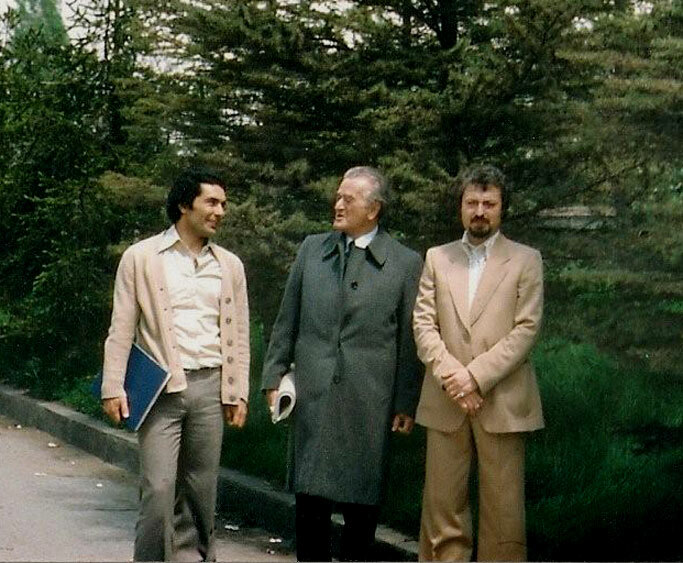 8 years later he took up the viola and after graduation he joined the Presidential State Orchestra based in Ankara. In his second year working as a soloist with this orchestra he was contacted by the orchestra requesting him to replace a soloist who was disposed to play the S Concertante by Mozart for violin and viola, with a violinist friend and the conductor was a well known English musician George Weldon. Weldon liked his playing so much that he managed to secure for Ruşen a British Council scholarship. With this opportunity Ruşen went to the UK to study at the London Royal College of Music for 2 years and there he studied viola with Frederick Riddle and chamber music with Cecil Aronowitz and worked with conductors like Malcolm Sargeant and Adrian Boult. Just before he was due to return to Turkey he played to the legendary viola player William Primrose who was so impressed he immediately offered to take Ruşen to USA as one of his assistants. A year later Ruşen was studying with him and teaching some of his students! After a year Ruşen returned Turkey and became principle viola with Presidential State Orchestra of Ankara and during his tenure there played all the big viola concertos like Walton, Bartok, Hindemith for the first time in the country. Ruşen also played in a string quartet and performed again as premiers in Turkey works by Britten, Walton, Suk amongst others. 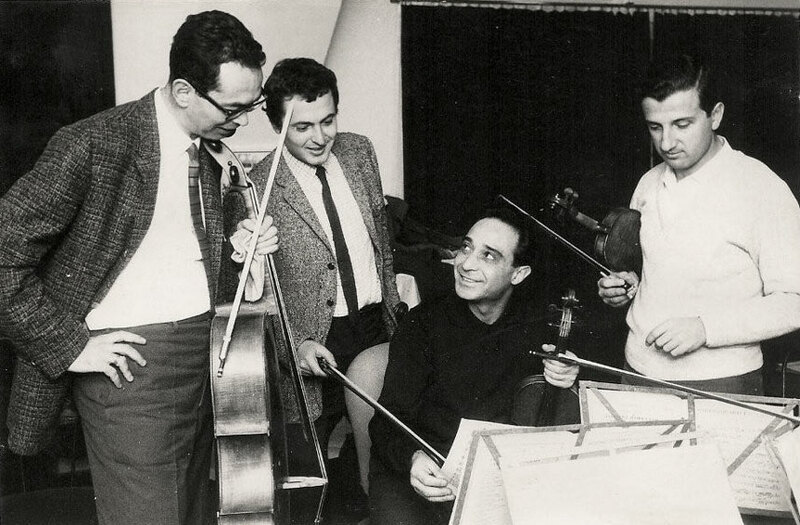 In 1970 with his quartet - named Özsoy String Quartet- they did the first ever live TV performance playing with the Necil Kazım Akses quartet. After doing his national service Ruşen returned to England and joined the Royal House Opera Orchestra as a rank and file player and after a few months was made co-principal and remained with the orchestra for 2 years and joined the London Mozart Players as principal. 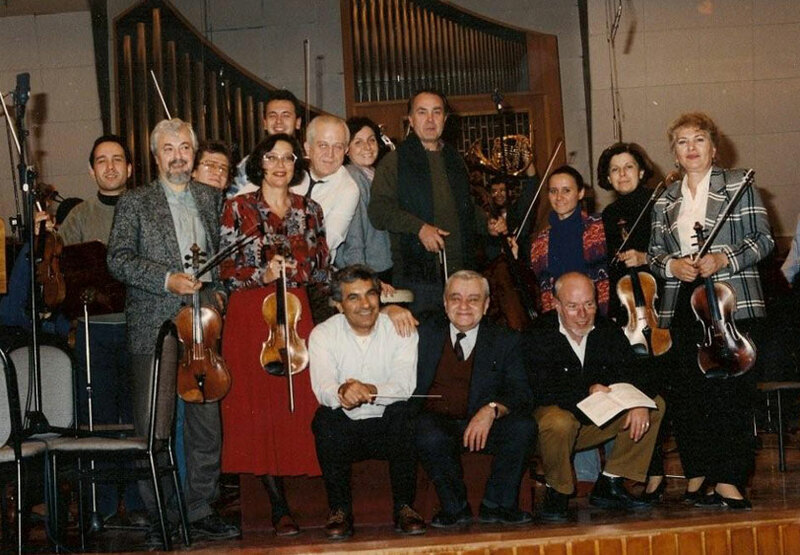 A year later he joined the famous early music group ‘English Concert’ led by Trevor Pinnock who asked Ruşen to join them as their viola player where he stayed for 3 years and later joined the English Chamber Orchestra as a co-principal viola where he met Pinchas Zukerman and Daniel Barenboim did many concerts and tours with them. This according to Ruşen was ‘one of my biggest learning times’. 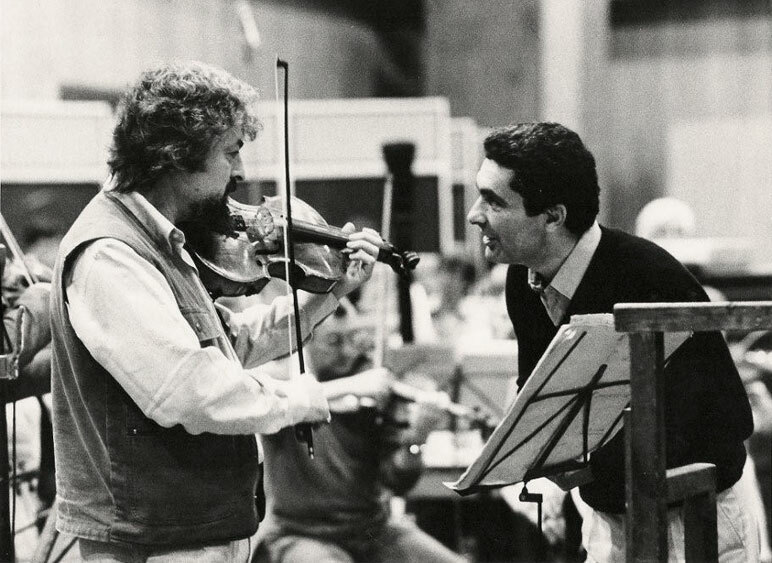 In 1979 the London Philharmonic Orchestra asked Ruşen to be their principal viola where he got the chance to work with Bernard Haitink, Georg Solti, Simon Rattle, Klaus Tenssted, Zubin Mehta, Riccardo Muti, André Previn, Carlo Maria Guilini, Erich Leinsdorf, Antal Dorati, John Pritchard, John Elliot Gardner and others and played the Symphonia Concert ante at the Royal Festival Hall under the direction of Christoph Eschenbach with the leader of the London Philharmonic Orchestra David Nolan. In 1988 he was offered the position of principal viola job by BBC Symphony Orchestra and stayed there till 2000. During this period of Ruşen’s orchestral life he continued playing with the London String Quartet and recorded Mahler’s piano quartet and C Franc quintet with İdil Biret and The Bocherini guitar quintets with John Williams. In his time with the BBC Symphony Orchestra he had the opportunity to perform with established names such as Pierre Boulez, Günter Wand, Alexander Lazarev, David Atherton, Roger Norrington. One of his memorable moments was when he played the Walton viola concerto with Simon Rattle conducting the Birmingham Symphony Orchestra and another special moment was when he played the Bartok viola concerto with BBC Symphony Orchestra during the Istanbul festival. He performed the Walton concerto on numerous occasions for the Royal Ballet for the production of ‘Oscar Wilde’. Other high points in his career were also playing the Stamitz concerto with the London Philharmonic Orchestra, the Michael Haydn concerto for viola and organ with The English Concert and the Bradenburg 6 concerto with the English Chamber Orchestra. He was privileged to do the premier of compositions by Ahmed Adnan Saygun, Yalçın Tura and a commission piece composed for him by Cengiz Tanc, for the viola as well as Necil Kazim Akses’s viola concerto. 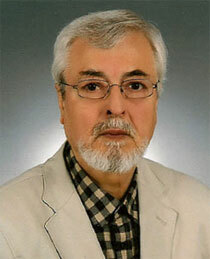 Another highlight is a series he performed under the title of ‘Turkish Composers and viola’. More recently he performed the first performances of 2 of Ateş Pars’s works, 3 Preludes for solo viola and sonata for viola and piano (with İdil Biret). Ruşen currently freelances in London, mainly recording sessions and is active in Turkey both as a teacher at the Yaşar University, Izmir and playing concerts.